Purists howled with indignation when Donald Byrd released Black Byrd, a full-fledged foray into R&B that erupted into a popular phenomenon. Byrd was branded a sellout and a traitor to his hard bop credentials, especially after Black Byrd became the biggest-selling album in Blue Note history. What the elitists missed, though, was that Black Byrd was the moment when Byrd's brand of fusion finally stepped out from under the shadow of his chief influence, Miles Davis, and found a distinctive voice of its own. Never before had a jazz musician embraced the celebratory sound and style of contemporary funk as fully as Byrd did here -- not even Davis, whose dark, chaotic jungle-funk stood in sharp contrast to the bright, breezy, danceable music on Black Byrd. Byrd gives free rein to producer/arranger/composer Larry Mizell, who crafts a series of tightly focused, melodic pieces often indebted to the lengthier orchestrations of Isaac Hayes and Curtis Mayfield. They're built on the most straightforward funk rhythms Byrd had yet tackled, and if the structures aren't as loose or complex as his earlier fusion material, they make up for it with a funky sense of groove that's damn near irresistible. Byrd's solos are mostly melodic and in-the-pocket, but that allows the funk to take center stage. Sure, maybe the electric piano, sound effects, and Roger Glenn's ubiquitous flute date the music somewhat, but that's really part of its charm. Black Byrd was state-of-the-art for its time, and it set a new standard for all future jazz/R&B/funk fusions -- of which there were many. Byrd would continue to refine this sound on equally essential albums like Street Lady and the fantastic Places and Spaces, but Black Byrd stands as his groundbreaking signature statement. During the last days of the year a new project was born. 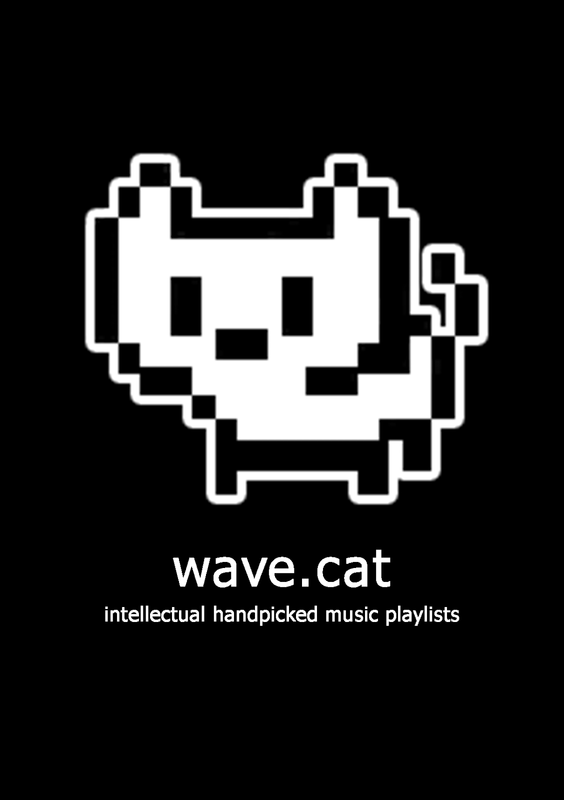 We present to you all: wave.cat! 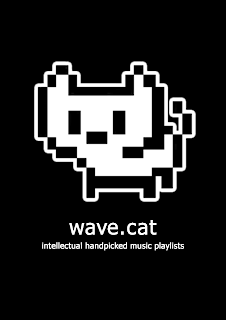 Wave.cat is a web platform with thousands of hours of music kindly handpicked by our team and organized in 4 playlists. Each playlist is associated with a mood (Feet / Heartfull / Lungs / Cerebral), which will take the listener in a different trip, always having as a reference the gramatics of jazz. We also want to wish you an excelent 2013 and we wait for your feedback. If you contribute with your opinion, our projects will always be better.